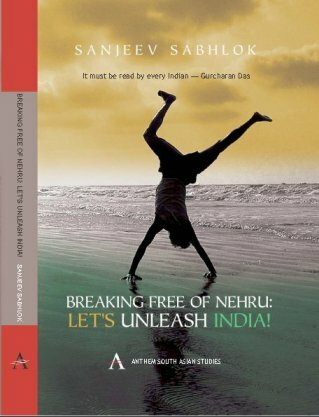 The first print run of this book (for Rs.495) in December 2008 was its last. After the restructure of Anthem Press’s operations in India, they agreed to revert publishing rights to me in July 2009. A few copies of the Indian edition are perhaps still available with Oxford Books (see details below) or a few internet publishers. It may be best to contact Liberty Institute (info@libertyindia.org) for copies if they have any left over. In India: You can buy this book in India from your nearest Oxford bookstore. A few copies are also available for sale at the Liberty Institute. Order online from India or abroad: If you live, order it from Oxford Bookstores online (see Oxford’s Political potpouri, or search for ‘sabhlok’). Other online bookstores also stock it (e.g. Bookshop of India).